Ski Guide Cliff Jennings, enjoying perfect powder beneath the mighty south face of Wedge Mountain. Join us Wednesday January 20th at 6pm as Pacific Ski Air veterans Cliff Jennings and Jamie Pike share more photos and stories from this groundbreaking era. For almost any skier, heli-skiing is the ultimate dream. And up until the early 1960s that’s essentially all it was, until renowned Austrian-Canadian mountain guide Hans Gmoser famously invented the new sport. 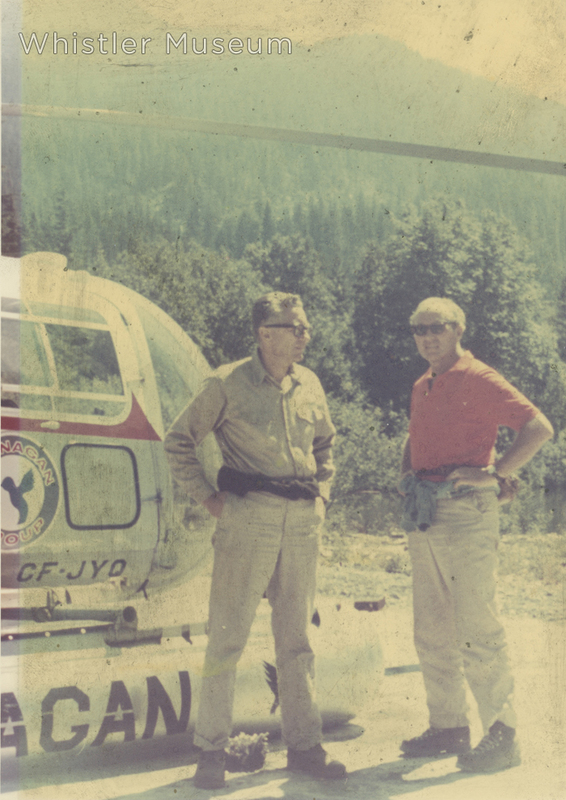 It began with some experimental reconnaissance flights around Canmore in 1963, and by April 1965 Hans was leading his first commercial trips in the idyllic Bugaboo Mountains, south of Golden, BC. Gmoser’s company Canadian Mountain Holidays and the creation of heli-skiing is a celebrated chapter in mountain culture lore. Far less appreciated is how quickly some enterprising folk at the fledgling Whistler Mountain Ski Resort followed suit. 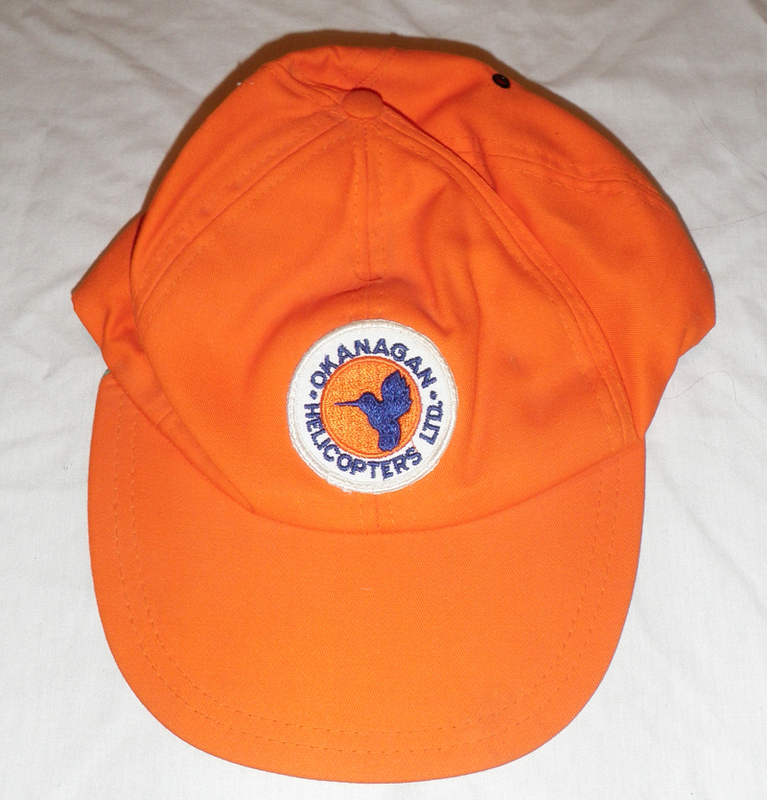 Pacific Ski Air began operations during the winter of 1967-68, started by a group of upstart twenty-somethings working in partnership with Okanagan Helicopters. For a shockingly low price you could get multiple runs on the vast north-facing glaciers of Blackcomb Mountain and the Spearhead Range. 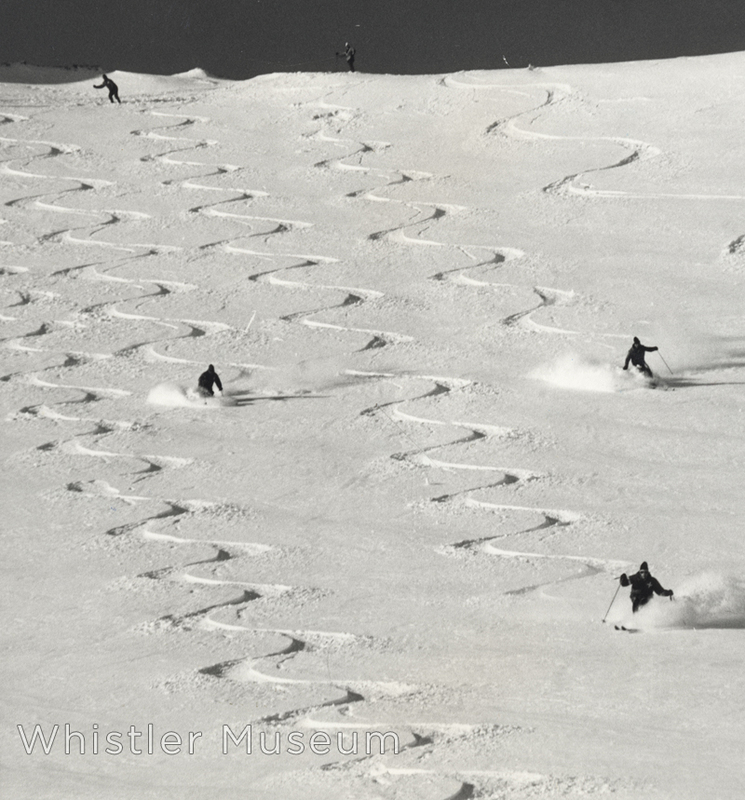 Tours were usually capped off with a drop on Whistler Peak, nearly 20 years before the construction of Peak Chair. Needless to say this final lap down Shale Slope, in full view of the resort-bound skiers, was great marketing. They were quite adventurous days: charting new terrain, learning how to better operate the helicopters in the high alpine in the middle of winter, guerilla marketing for new clients, and, of course, skiing endless amounts of flawless powder. 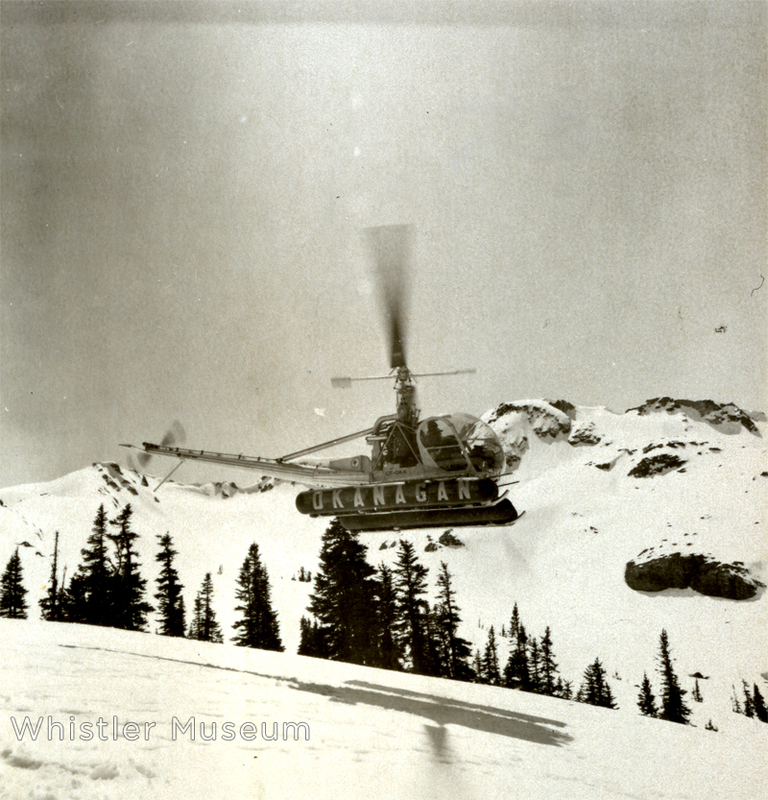 We are extremely excited to share with you that the Whistler Museum’s next Speaker Series event will feature Whistler heli-ski pioneers Cliff Jennings and Jamie Pike, as they share their stories and photographs from this early halcyon era. The evening presentation begins at 7pm on Wednesday January 20th (doors at 6pm). General tickets are $10, while museum members and Club Shred members get their tickets for half price. See you there! All photos by Cliff Jennings.